The seminal hip-hop film looks at underground Bronx art culture, including rap, graffiti art, break-dancing (aka b-boying) and DJing (aka turntablism), as we follow the exploits of a graffiti artist named Zoro and his quest to take his art and make it a living. Charlie Ahearn and Fab 5 Freddy created this film to expose to the world the genuine artistry and talent going on in the South Bronx, with lost of scenes of the authentic underground artists and their phenomenal talents. 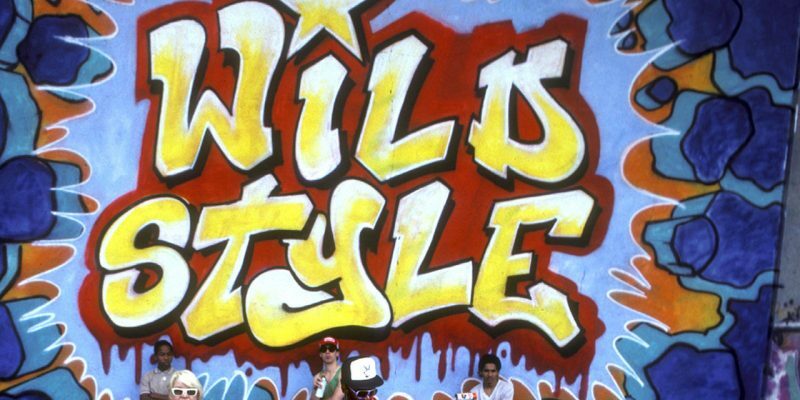 Imitated, but never duplicated, WILD STYLE is the grand daddy of all films covering hip-hop.